As featured in Prima Baby Magazine! Lovely extra long maternity jeans by Mummy Long Legz! 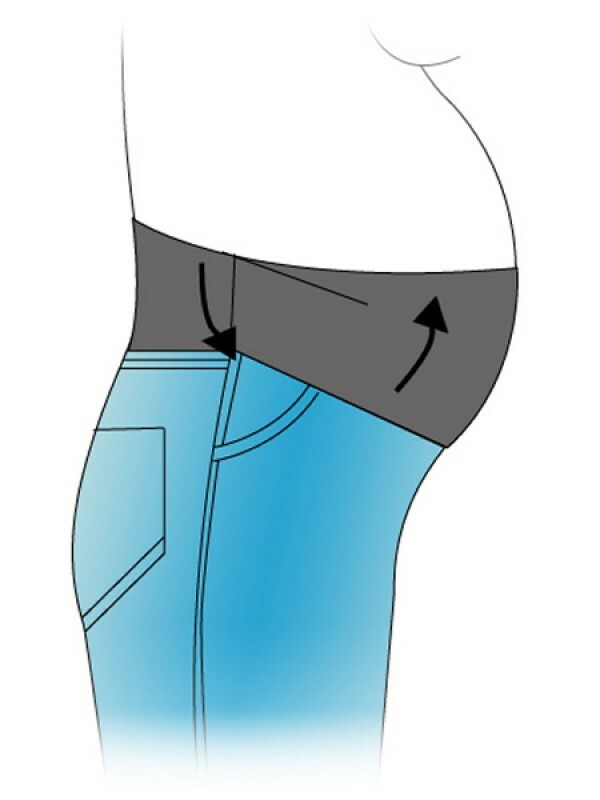 Our regular blue tall maternity jeans were featured in Prima Baby magazine and it isn't hard to understand why. The fit is flattering, the relaxed leg comfortable and the supportive soft jersey waistband can be worn over the bump or folded down, the choice is yours. 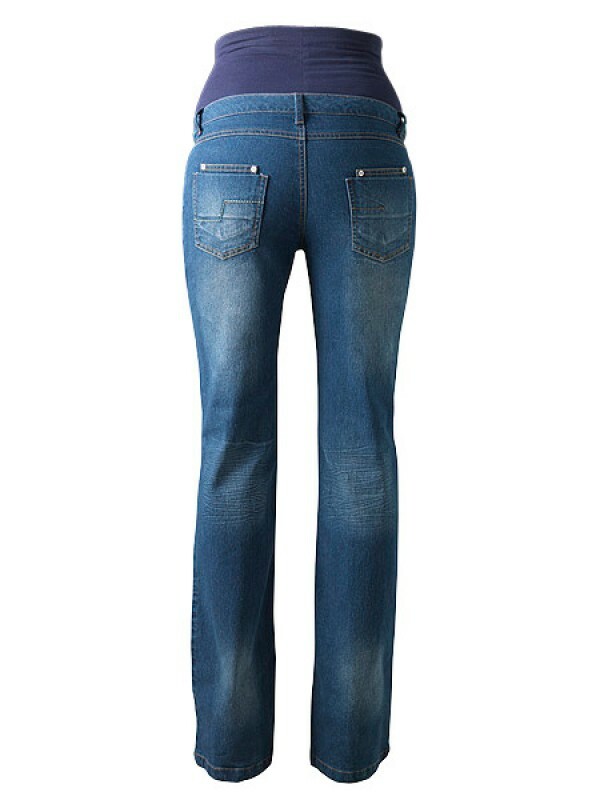 The gentle bootcut style accentuates your limbs and flat back pockets streamline your shape. 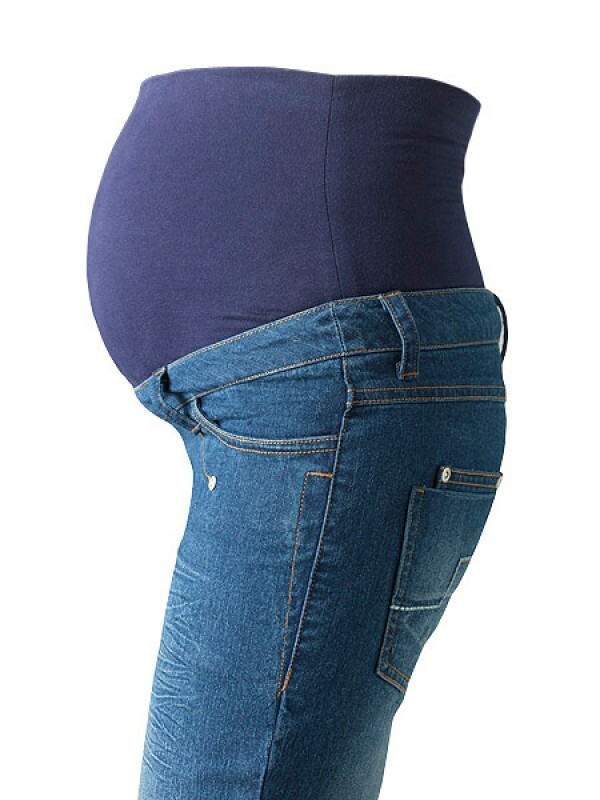 Tall maternity jeans by Mummy Long Legz are specifically designed for tall pregnant ladies. For an insight into our in house design process please see Constucting the Perfect Fit.